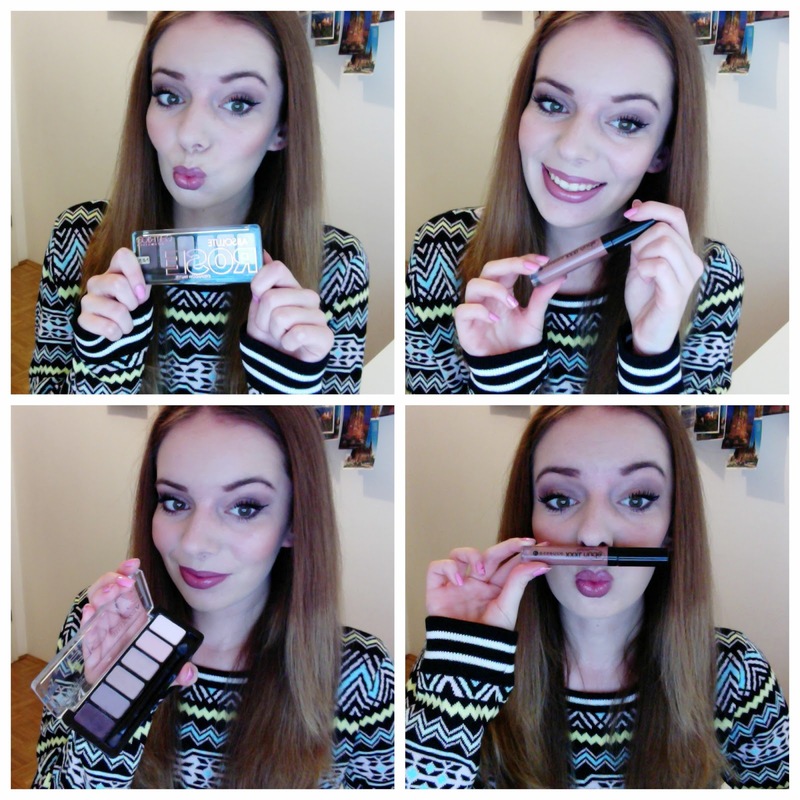 Viva la vida - Slovenian fashion and beauty blog : Quick hello! I know the web cam photos are far away from being perfect and so - but I really like them. Because they "add" some personality on the blog and make it more interesting. I really like bloggers which are staying "still the same" on the inside even if they have more readers and more money than ever. One of those things is the "simple web cam post". I was not posting these days (well, 4 days to be exact!) because something really sad happened. My little bunny passed away after 8,5 years and I am really sad and lost without her to be honest. I can not believe that I have so much love and feelings for - a bunny! She was my 5th bunny and the oldest also. She was so special. So different than all the rest. Irreplaceable. But unfortunately, life goes on... And I can't stop crying if I think about it. So I'm gonna think positive & I really need a new little bunny to give him all the love I have for those little animals. I can't stand being in a home without animal so I think I will fill my sad heart with new bunny love. But none will be the same as you Maggie, love you so so so so so so so so so so so so so so so so much! I believe you will love the new one as much as Maggie. Ojej, 15 let. Si ne predstavljam.